The ultimate sports car rental is for drivers who desire to hit the Colorado roads with a higher level of exotic performance. 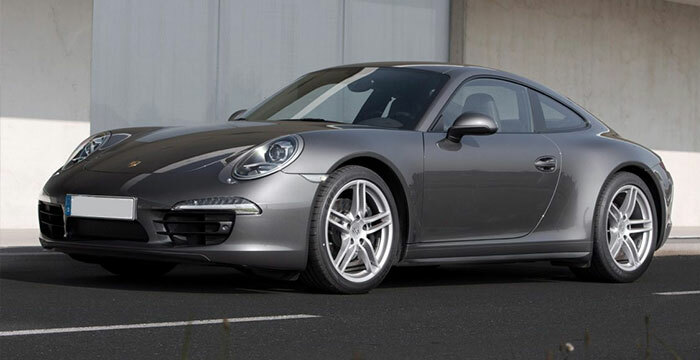 This incredible Porsche rental comes with RWD stability and a PDK automatic transmission, this luxury car rental is not for beginners. Some vehicles rates and availability are subject to seasonal changes. Rental pick-up or return during weekends may increase rates. Discounts may be available for rentals longer than (4) days so please inquire for details. Payment not required when reserving. A staff member will contact you promptly to confirm reservation.